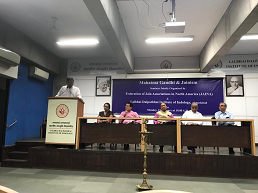 On 150th Birthday Celebration of Father of the Nation, Mahatma Gandhiji, JAINA & L. D. Institute of Indology jointly organized one-day seminar on ‘Mahatma Gandhiji and Jainism’. 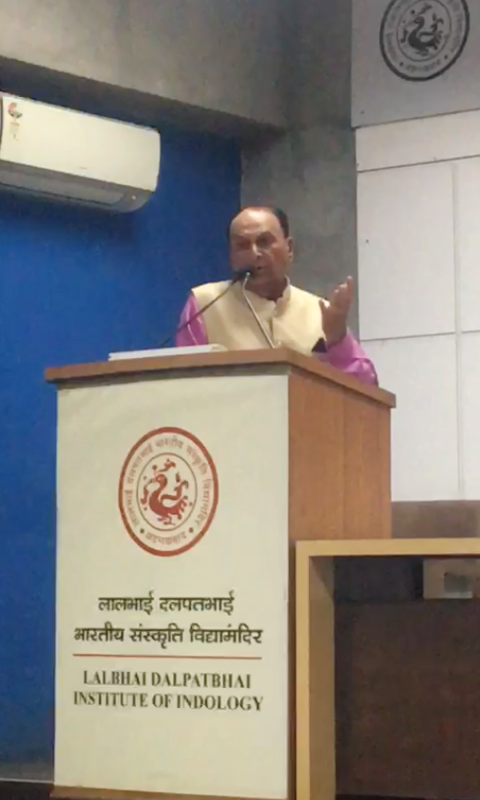 The seminar was organized on January 17, 2019, where JAINA President, Gunvant Shah highlighted Gandhiji’s life and how he understood Jain principles very well, particularly those related to soul, Ahimsa, Anekanta, Aparigraha, Fasting and Brahmacharya primarily through his interactions with Shrimad Rajchandra. Using the same principles, Gandhiji helped India to liberate from the British rule. He accomplished it with the use of soul-force but without the use of force, coercion or violence. Gandhiji was able to arouse and mobilise the masses to join his Satyagraha for freedom. 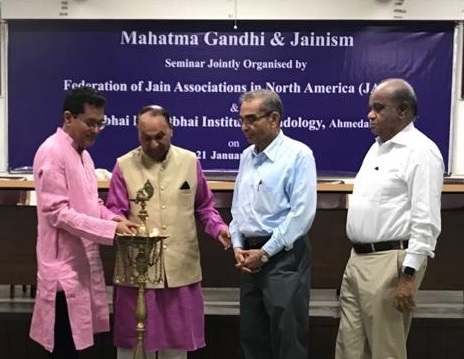 During the seminar, JAINA Academic Liaison Committee Member, Dilip Shah talked about JAINA activities, while JAINA Education Committee Chair, Pravin Shah explained how the committee prepared pathshala books and it is used uniformly by all pathshalas in USA and Canada. About 3000 students participate during weekend pathshala at the different Jain Centers. 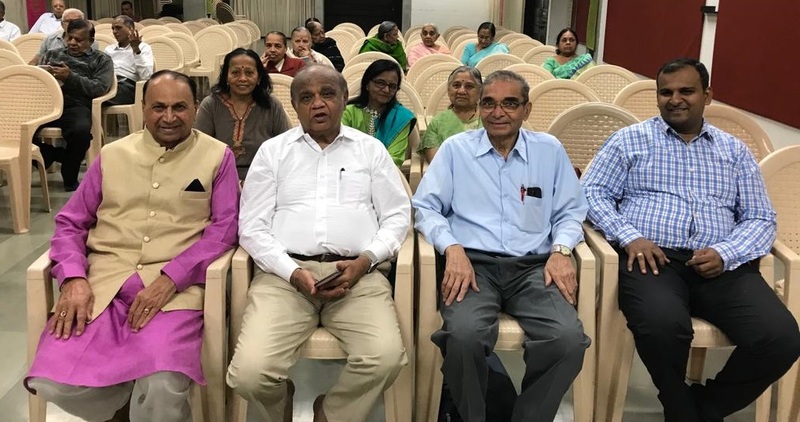 JAINA team visited a Child Healthcare Camp organized by Shree Bidada Sarvodaya Trust, Kutch, India on February 3, 2019. During this 7- day camp, over 6000 primary school students from Mandvi and Mundra Districts undergone a health checkup. JAINA President, Gunvant Shah with other dignitaries inaugurated the camp. Gunvant Shah congratulated the team for their unique and amazing health service to society. 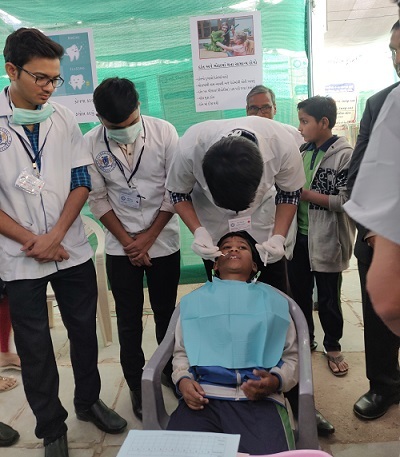 Dr. Girish Shah from Long Island, New York was in charge of the Dental camp. Shree Bidada Sarvodaya Trust is a charitable non-profit organization. The organization is committed to render medical and surgical treatment to patients of all ages, caste & race. It provides year-around the eye, dental, gynecological, rehabilitative, naturopathic and other medical services. 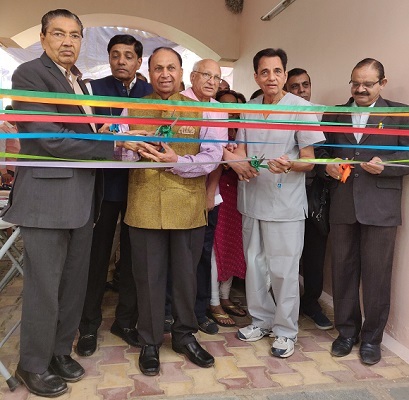 Besides the hospital, the trust has various centers such as Ratan Veer Nature Cure center, Jaya Rehabilitation center, Taramati Wellness & Yoga center for the general public as well as Sadhu-Sadhavijis. Each center provides facilities for patients to live there during their treatments.